This bulk billing practice in a vibrant and booming suburb in the Bellarine Peninsula region 1 hour’s drive from Melbourne’s CBD. Established for two years now, they have a large active patient base which is growing as new families move to this growing and popular suburb. They have a team of 7 full time GPs, a practice manager, practice nurses and allied health staff (visiting). The team pride themselves on working together to create a positive environment, providing the highest quality healthcare to their patients. The practice is open Monday – Sunday and the doctors cover the shifts on an equitable roster basis. No on call is required. The practice is part of a larger group and there is the opportunity to work at some of their other clinics should you want to. The practice will assist a new doctor who is relocation from overseas with a month’s accommodation on arrival. 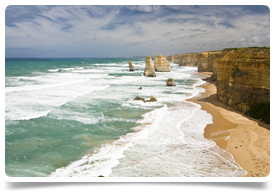 Geelong is Victoria's second largest city, located on Corio Bay, and within a short drive from popular beach-front communities on the Bellarine Peninsula as well as being the gateway to the famous Great Ocean Road, which begins just south of Geelong at Torquay. The city itself boasts a large commercial centre which extends down to the foreshore, offering visitors the chance to explore popular beach-front attractions such as Eastern Beach with its swimming enclosure, the Steampacket Gardens, the dining options available on Cunningham Pier, and several coastal walks, dotted with collections of bollards depicting historic characters. 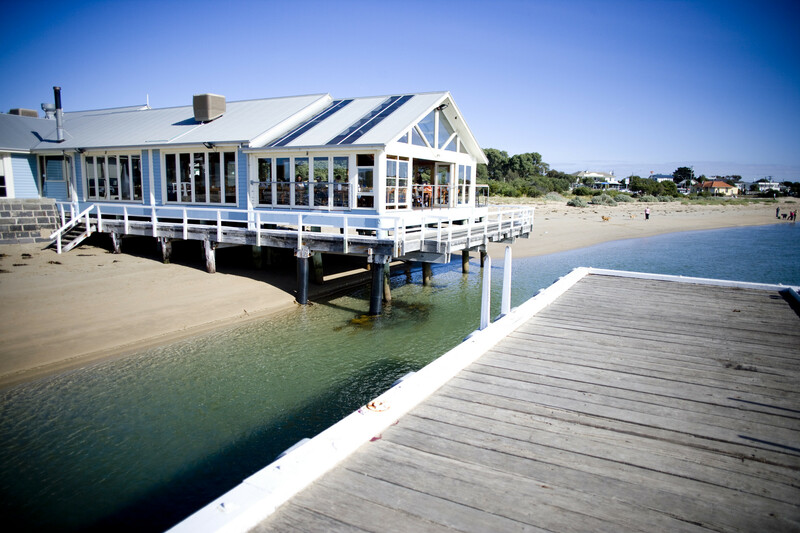 Elegant architecture, colourful gardens and parks, and the backdrop of Corio Bay are all symbolic of what locals refer to as the "city by the bay".